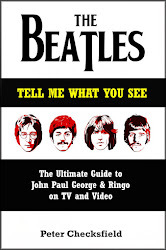 It took a dramatized series about her life and her subsequent tragic death to achieve it, but Cilla Black is at last being appreciated for her music again, instead of just as a mainstream family entertainer. 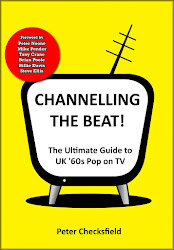 "The EMI Years" is a superb 3-disc compilation covering the years 1963 - 1978; the first "Cilla! set features 2 episodes of her 1968 - 1969 TV series, and the 2nd disc of "Cilla!" 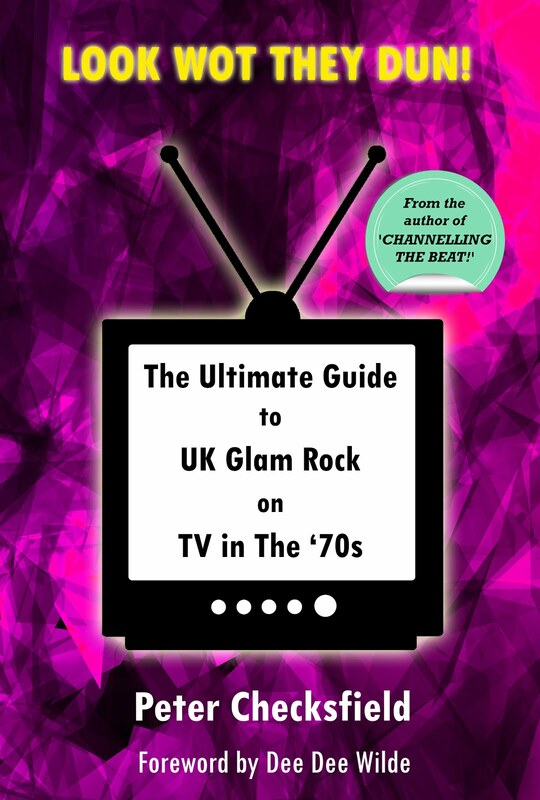 features 4 episodes from the '70's. 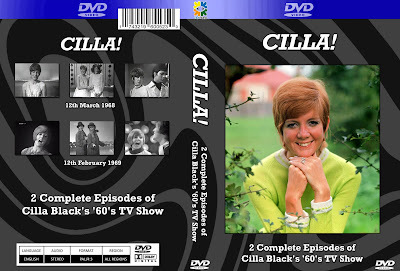 Wanted, more Cilla Black (1963 - 1967 era preferred), also more complete episodes of her '60's - '70's TV shows!